Do you want to live green but don’t know where to start? 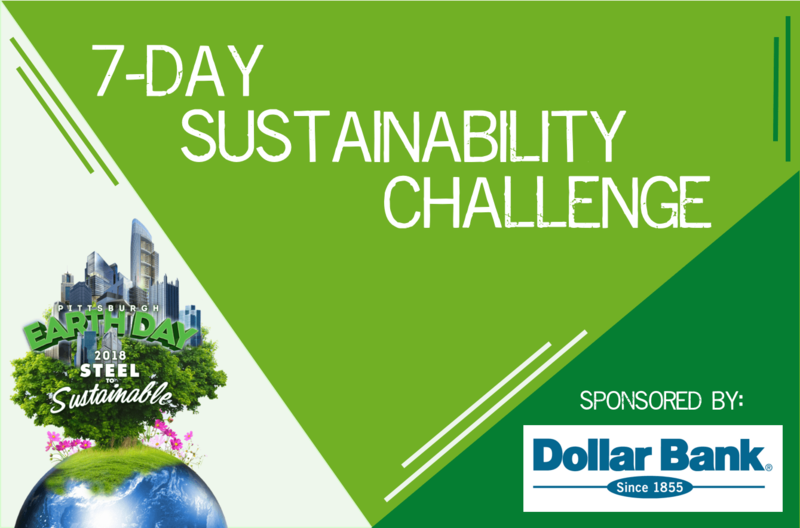 Check out our 7-Day Sustainability Challenge sponsored by Dollar Bank to learn simple ways to save water and energy, reduce waste and emissions, and get involved the climate change discussion. Billions of disposable, plastic water bottles are used in the US every year, and they are unsustainable in every part of its life cycle. Producing a plastic water bottle requires 3 liters of water for every liter filled and it takes about 17 barrels of oil to produce these bottles yearly. Most of these bottles aren’t recycled, and end up accumulating in landfills. Save money and protect Mother Earth by giving up disposable water bottles! 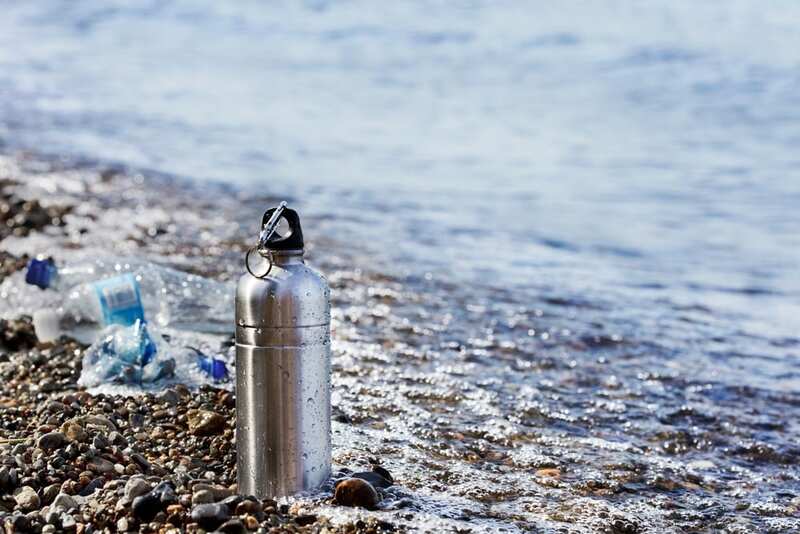 We recommend investing in a stainless steel bottle or a BPA-free reusable water bottle. According to the Environmental Protection Agency (EPA), a typical passenger vehicle emits about 4.7 metric tons of carbon dioxide per year, a major contributor to global climate change. Reduce your greenhouse gas emissions by opting to walk, bike, ride the bus, or carpool to work this week. Fresh, clean water is an important and limited natural resource. 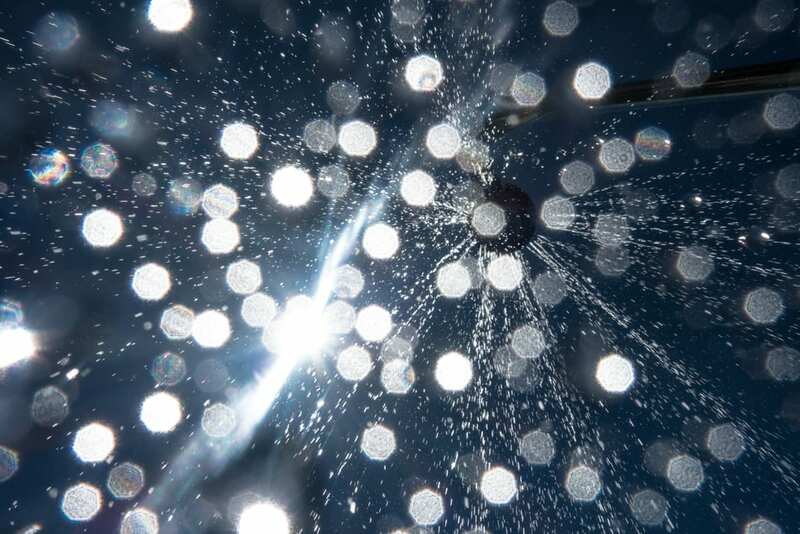 Spend this day reducing the amount of water you use by taking a shorter shower, turning off the faucet when you brush your teeth or wash your face, and running the dishwasher and washing machine only if you have a full load. According to the EPA, the US uses about 380 million plastic bags and wraps every year. 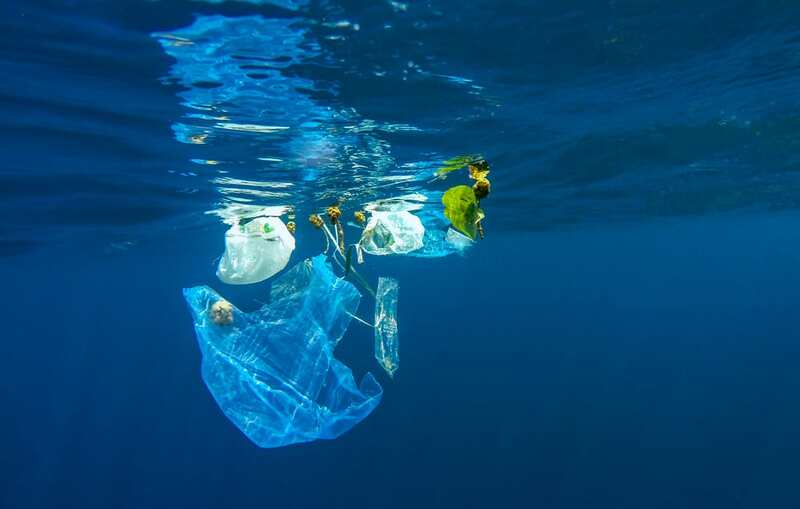 The bags are often disposed of improperly and end up polluting our lakes and oceans. A great way to combat this is to start shopping with reusable bags – virtually any bag can be used to carry your groceries! No one likes receiving endless amounts of junk mail, and we often forget how much paper it wastes. 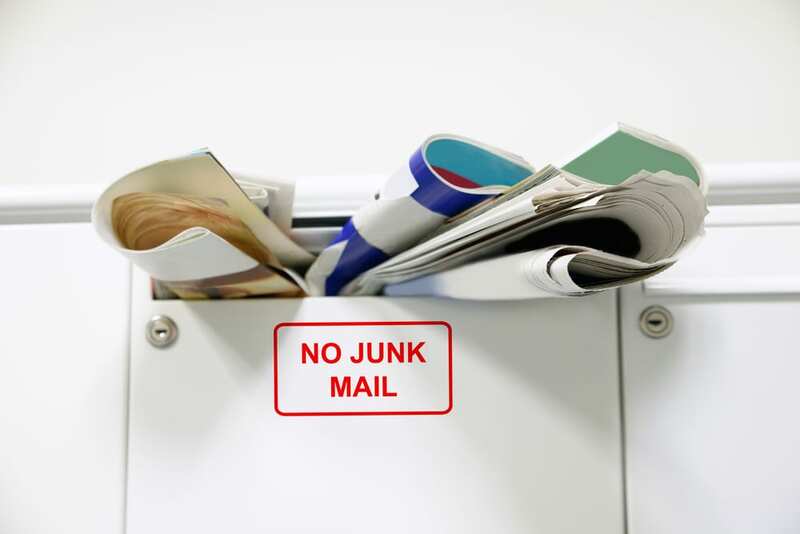 Take the time today to remove yourself for mailing lists and avoid receiving junk mail from various companies. 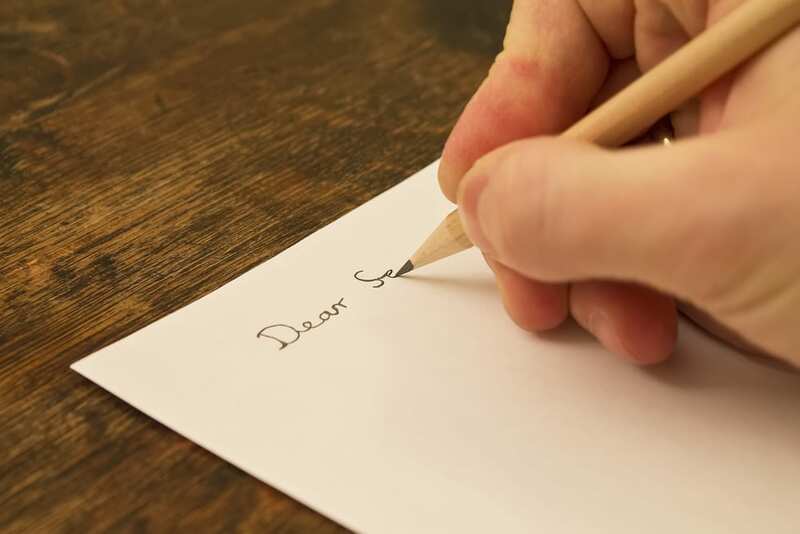 You can also call the companies directly and request to be removed from their mailing lists. Turning off the light as you leave the room is an easy way to save energy. 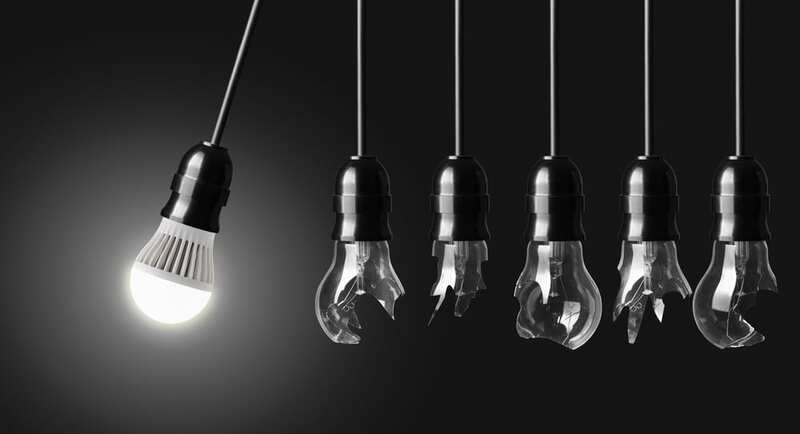 Another way is to swap your incandescent light bulbs with more energy efficient types of light bulbs, such as light emitting diode (LED) bulbs! Although these may have high initial costs, LED bulbs will save you money in the long run as they will last you a lot longer, preventing you from replacing them often. Individual actions can make a BIG difference to help protect our environment, but it is also important to urge our representatives to do more to support climate regulations. Take some time today to write a letter to your representative, asking them to take action to address climate change.